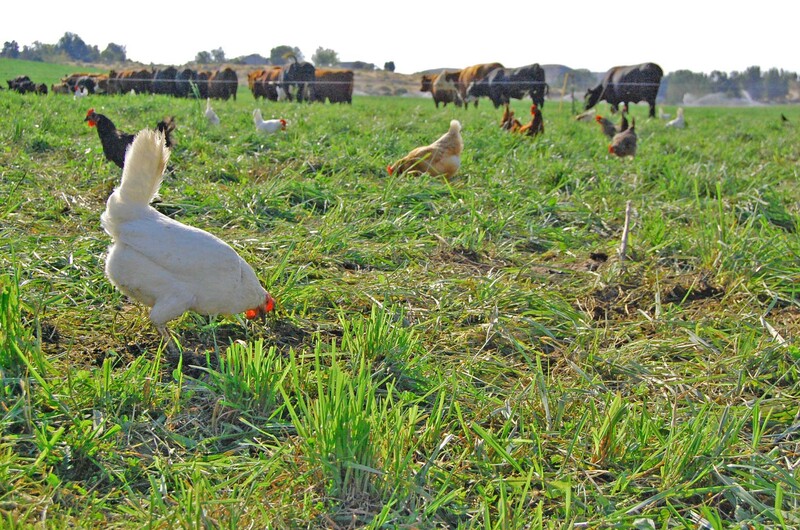 You will see a real working pasture-based farm in action. 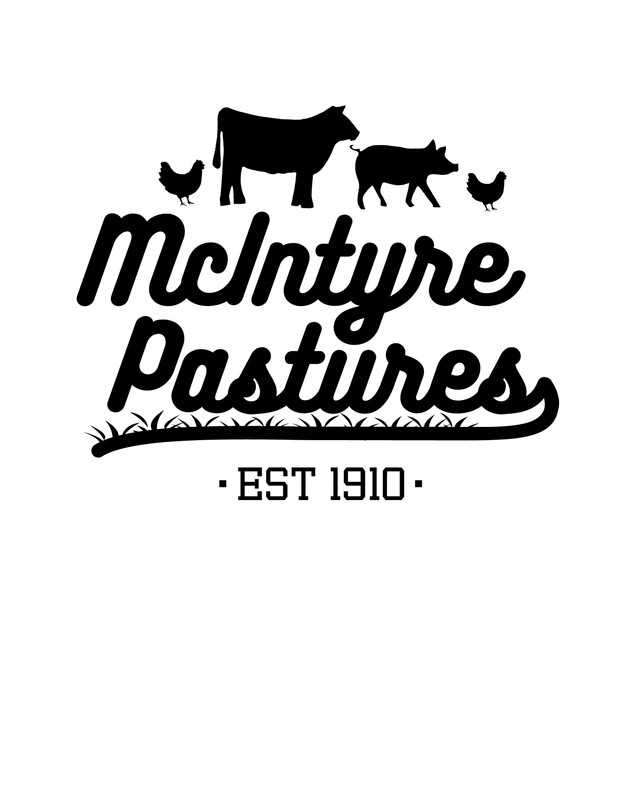 You will have the opportunity to visit cattle grazing, followed by a stop at our mobile chicken coop where you can gather your own dozen eggs. We'll finish up with a tour of the pasture pigs, all the while learning about our rotational and conservation practices. Video and snapshot cameras are welcome on our farm. Plan to arrive at 5:15pm where you will receive a complimentary grass-finished burger and seasonal fruit/vegetable. Tours will last approx 90 minutes; be prepared for inclement weather. Tours will proceed rain or shine. Registration is non-refundable. Meet October 26th, at 10478 Riverside Rd, Caldwell ID 83607. Additional eggs, pastured pork, and grass finished beef will be available for purchase afterwards. PLEASE include how many children 5 and under will be accompanying you at checkout to help us make accommodations (NON-paying children WILL NOT receive a dozen eggs but can eat for free ). Payment will be accepted by pre-order/credit card only. See you soon!